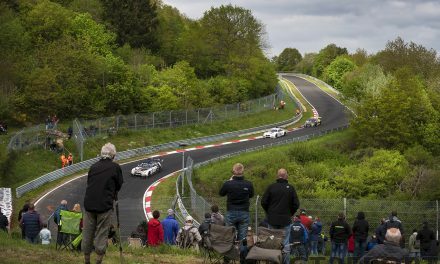 With the Spa 24 Hours out of the way, VLN is back in action this weekend with its longest race of the year: the Rowe 6 Hour ADAC Ruhr-Pokal-Rennen. 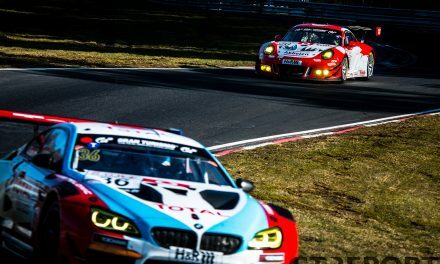 After three wins in four races, plus victory in the 24 Hours of the Nürburgring, the Porsches have been handed additional weight to even out the field and break the brand’s dominance. In the morning qualifying session, Black Falcon took pole position for the 6-hour endurance race. 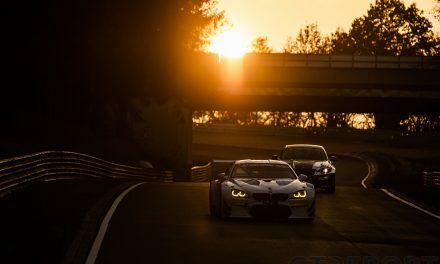 Adam Christodoulou, returning from an injury that kept him sidelined for the 24 Hours of Spa, posted a 7:55.723, good enough for pole position. 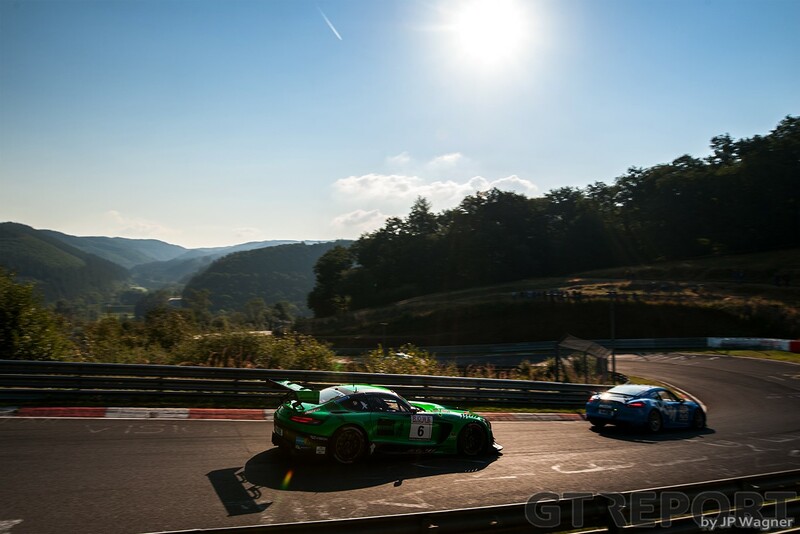 The Mercedes-AMG GT3 team is one of four cars to dip below the 8-minute mark, with Stef Dusseldorp putting the Falken Motorsports BMW M6 GT3 next to Black Falcon on the front row. 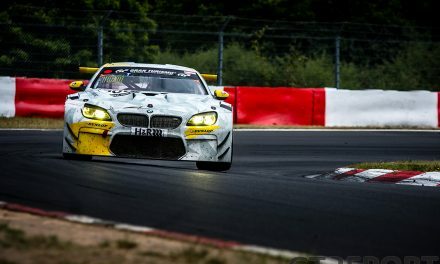 VLN5 starts at 12:00 CET.